Posted by Coco Dolci. November 26th 2015. London Fashion Week may have come and gone, but that doesn’t mean your quirky outfits have to. Designers create clothes to show off their personality, so why shouldn’t you do the same with cat clothes? For a while dogs have been enjoying the latest fashion outfits, but cats are a different type of creature. They march to the beat of their own drum; whether they’re sassy, tough, cuddly or smart, have them dress the part. 1. Layer Up: As the temperature begins to drop, we all start to wear autumn and winter essentials. But, just like you need to stay warm, your cat wants to do the same, whether they stay outdoors or indoors. Protect them from the harsh elements with a miniature parka or scarf to keep them warm and stylish! 2. Lounge Around: Let’s be honest; we all enjoy lazy weekends after a stressful week at work. So why lay around alone when you can cosy up with your cat? 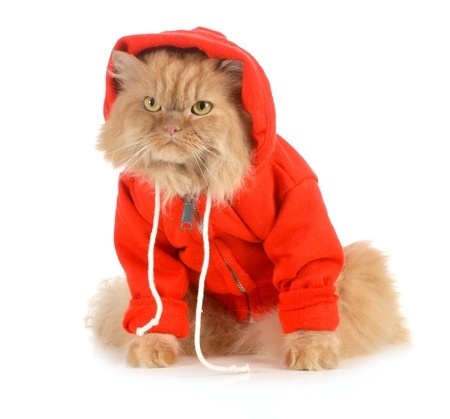 Grab something comfortable for you and try a hooded sweatshirt for your cat. Turn on the TV, get comfy and enjoy a relaxing night in. 3. Smarten up: Eating, napping, and going for walks could get pretty boring for your cat after a while. Give them a feeling of comfort and security with a bow tie, or a cute shift dress. 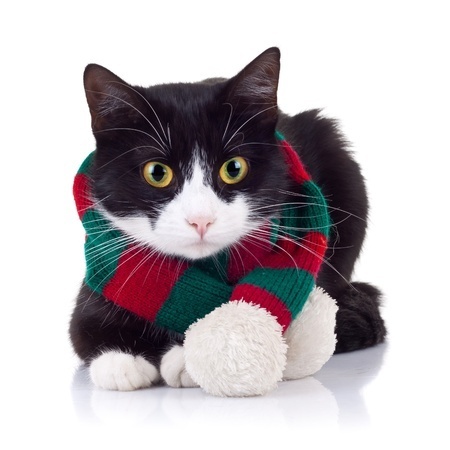 Spice up your cat’s routine by dressing it smartly in cat clothes and let them get the attention they deserve. 4. Dress up: Have fun with your cat while showing their playful side. Dressing up your cat can be a great bonding experience and allow you to dress up as well. Experiment with a colourful print, the latest jumper or try something daring for the two of you. 5. Fancy dress: If you’re someone who has loads of creativity, you could make your own fancy dress outfit for your feline friend. It may only take a great dress and lots of accessories. Let your creativity come out and have fun! 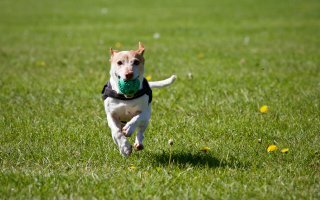 Disclaimer: Whilst no-one knows your pet better than you, please be aware that this could cause stress to your pet and affect its behaviour. If you think that may be the case, stop immediately.